Facebook face slap. Also, how I accidentally told a PetSmart cashier he’s gay. | Ethel. ← Google keeps me busy. This entry was posted in Animals, Humor, Life, Shopping and tagged blocking, cupcake, dogs, Facebook, hedgehog, Kevin, Kevin Youkilis, Martin County, Patrick, Peter, pets, PetSmart, Red Sox. Bookmark the permalink. What a great post! I laughed so hard I had tears coming out. On a side note, I have had to put many a PetSmart toy to rest: octopus (eight legs means much, much, much of the white filling), monkeys (so many monkeys), and footballs (oh the yellow, tennis ball covered footballs that have been chunked). The best of luck with you new puppy dog! 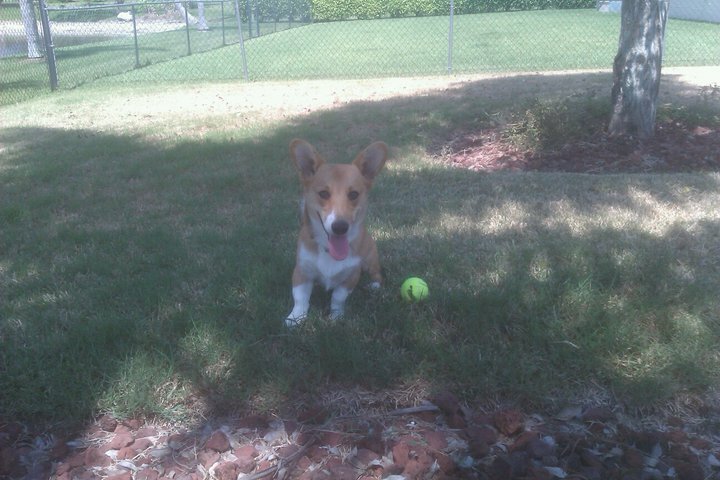 Pingback: Why giving your dog a human name might be a bad idea. | Ethel. Duncan ( https://www.facebook.com/media/set/?set=a.1017129033964.2002868.1397260171&type=3 ) still carries around his de-stuffed hedgehog carcass. Toys that are MADE unstuffed are hard to find, but once the stuffing is gone from the typical toy, voila! 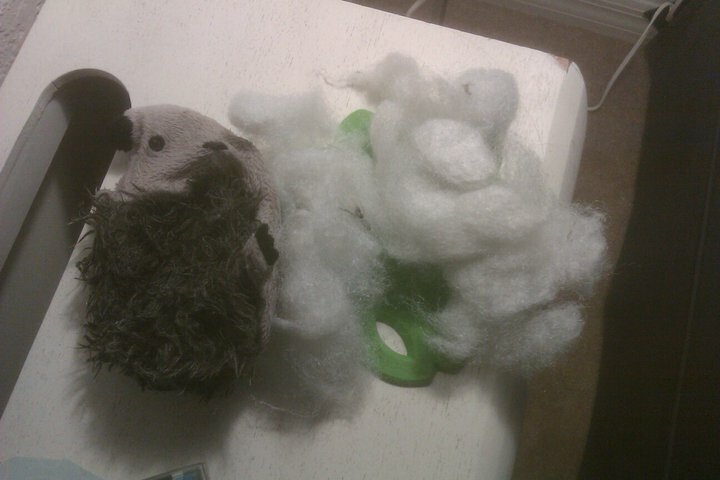 Once Kevin de-stuffs his toys, I pull the rest of the stuffing out of the nooks and crannies and give it back to him. He loves to shred his toys. Sometimes I buy him toys from thrift shops; it’s easier on my wallet than buying him the ones from PetSmart.